Is something missing in your Christian life? Do you long to feel God's presence and experience His power? Andrew Murray's scriptural insights make it easy for you to know God. Discover how to have a dynamic, joyful relationship with the Lord as you live every day and every hour in the closest, most intimate fellowship with Him. Not only can you have an effective prayer life, but you can also experience the fullness of the Holy Spirit, a blameless heart, and absolute power over sin. The supernatural life God has called you to is available right now! 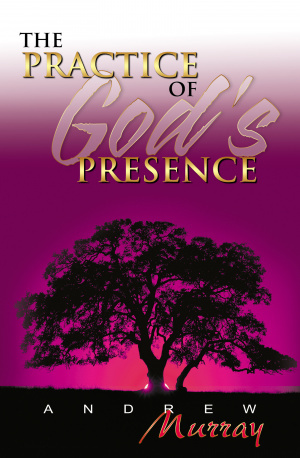 Practice Of Gods Presence by Andrew Murray was published by Whitaker House in March 2000 and is our 21829th best seller. 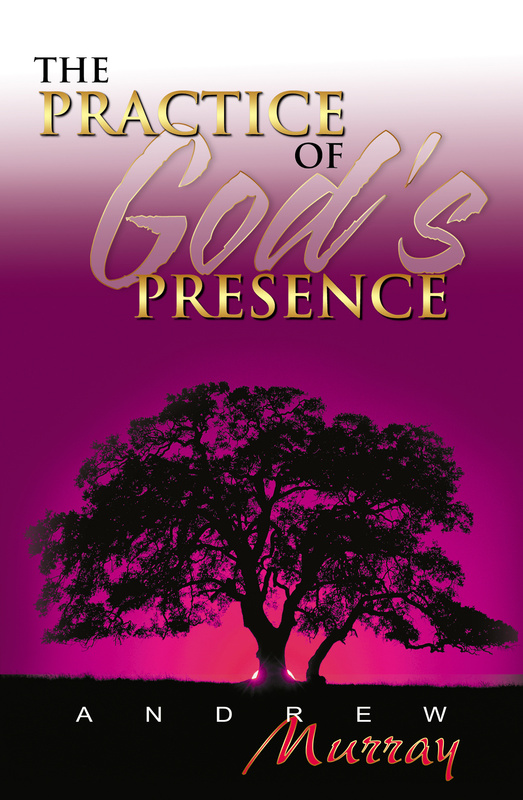 The ISBN for Practice Of Gods Presence is 9780883685907. Be the first to review Practice Of Gods Presence! Got a question? No problem! Just click here to ask us about Practice Of Gods Presence.